Contest: Soul Switch" Release Giveaway ~ Win a $200,one of four $25, or one of thirty-nine $5 winners! Soul Switch" Release Giveaway ~ Win a $200,one of four $25, or one of thirty-nine $5 winners! 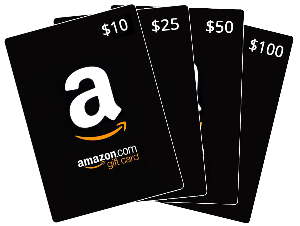 Prize: a $200,one of four $25, or one of thirty-nine $5 winners!